What a great visit to the UPDF community training centre today! 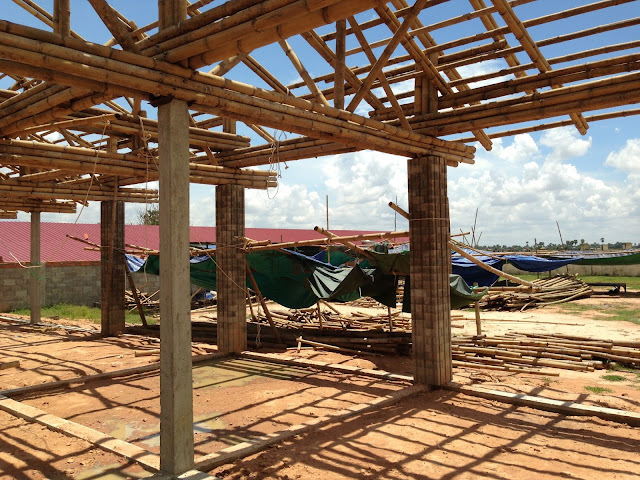 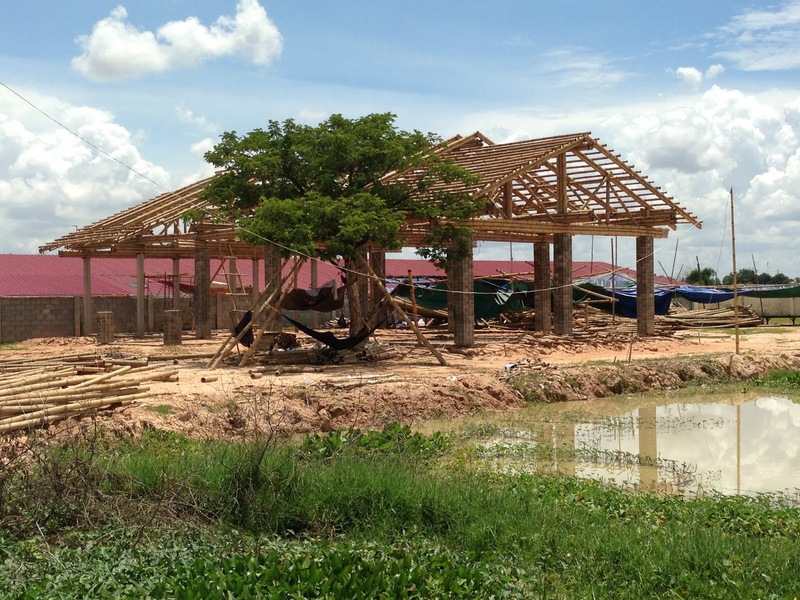 To provide space for community meetings, UPDF is building an open meeting hall with bamboo structures to support the roof. 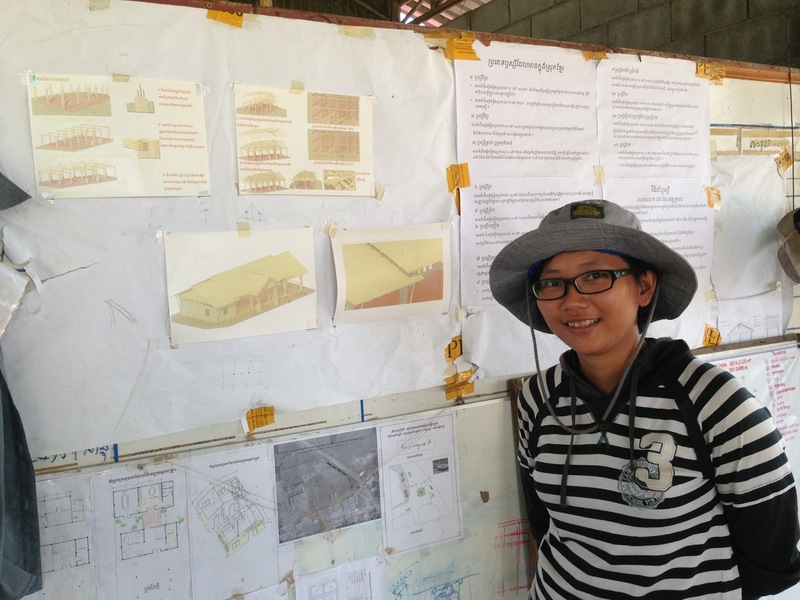 The project is designed by Sokly and others from the CAN-CAM team that we got to know and to work together last year. 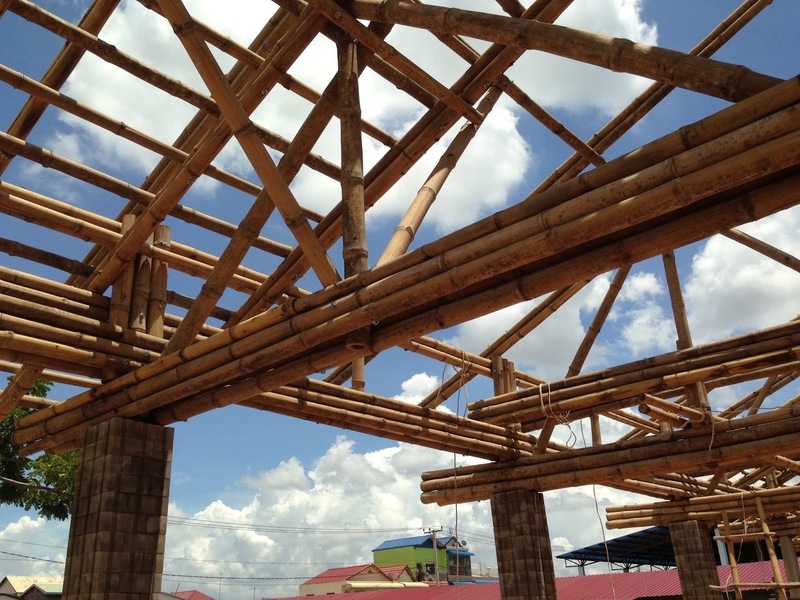 And they have designed the structures in a very smart way that none of the bamboo structures is not exposed to point loads, which is already causing some problems at KKYC. The costs of the hall will be approximately $15 000 which is a little more than the costs of a conventional steel structure. Visiting the construction site made me realize that our project has really had a meaning in "bringing back the bamboo". 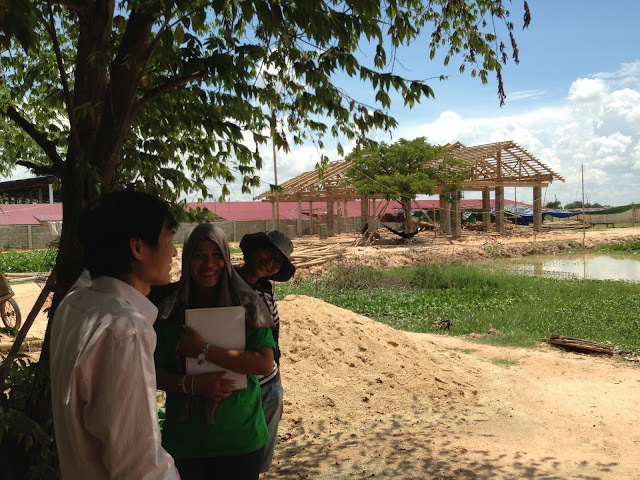 Superhappy and motivated to continue the finishing works on KKYC site! 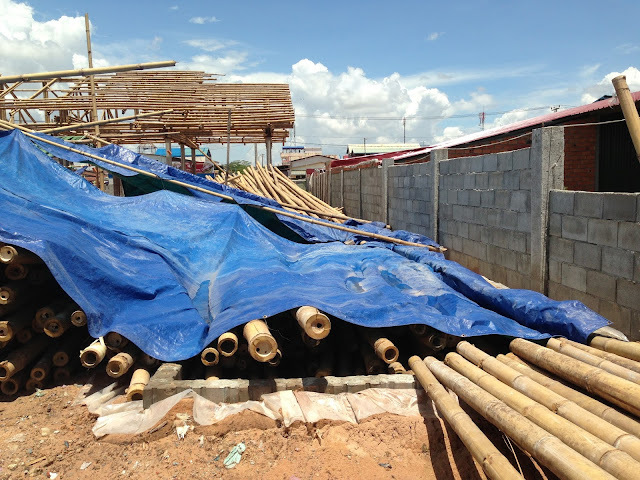 Bamboo treatment pool under the tarps. 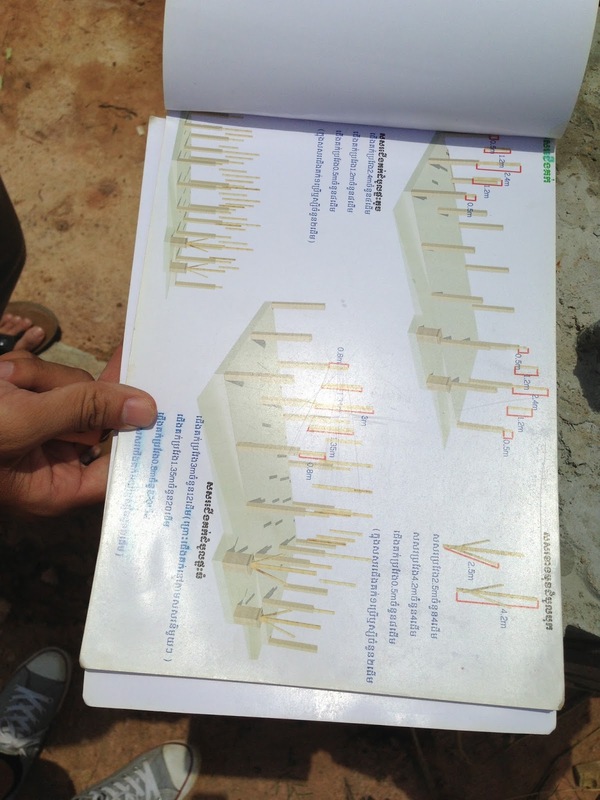 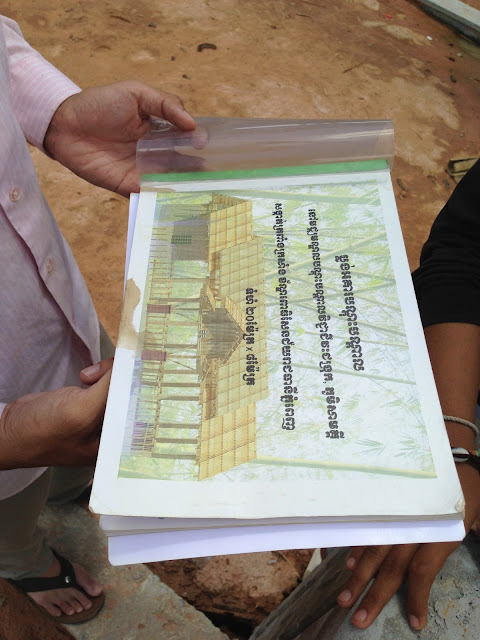 Construction drawings and a guidebook of the bamboo structures. 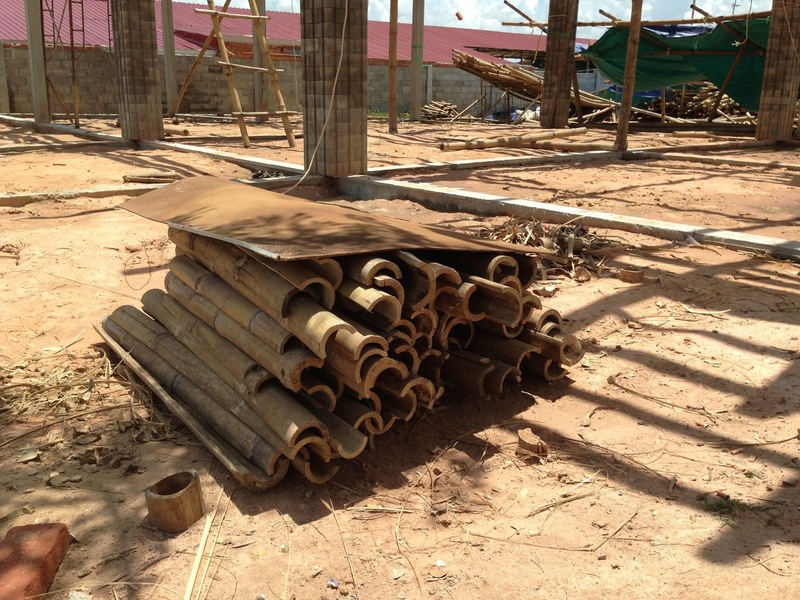 Bamboo halves to be used for the roof. The UPDF center is marked in yellow to the map below. 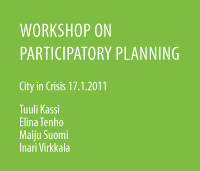 Welcome to workshop on Saturday!